Those who need better organization in the home, we can say that really is not as difficult as it seems. The organization of the household is a great habit and will help you to save the decent look of your home, even when you do not have enough time for thorough cleaning. You can be organized so that you will clean room by room.The living room is the first room in your house that leaves an impression on your guests. As they say, first impression is the last impression, so you can leave an indelible impression on your guests. After that, take care about the organization in the other rooms, and you will stop the mess in your home. We find for you some creative DIY organizing ideas that will help you to make your home clean and cozy. 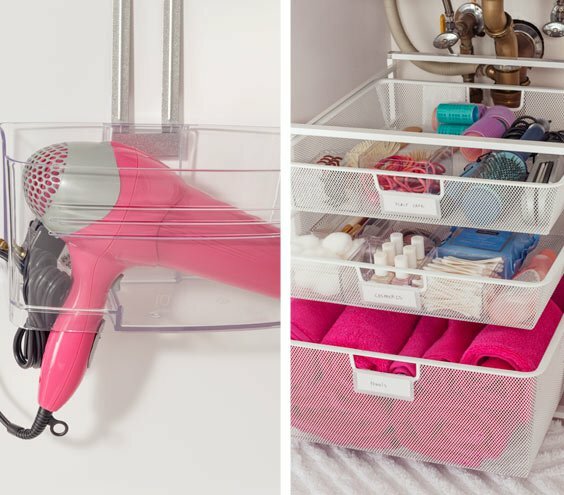 See them and find some easy ideas for clever organization of your home!